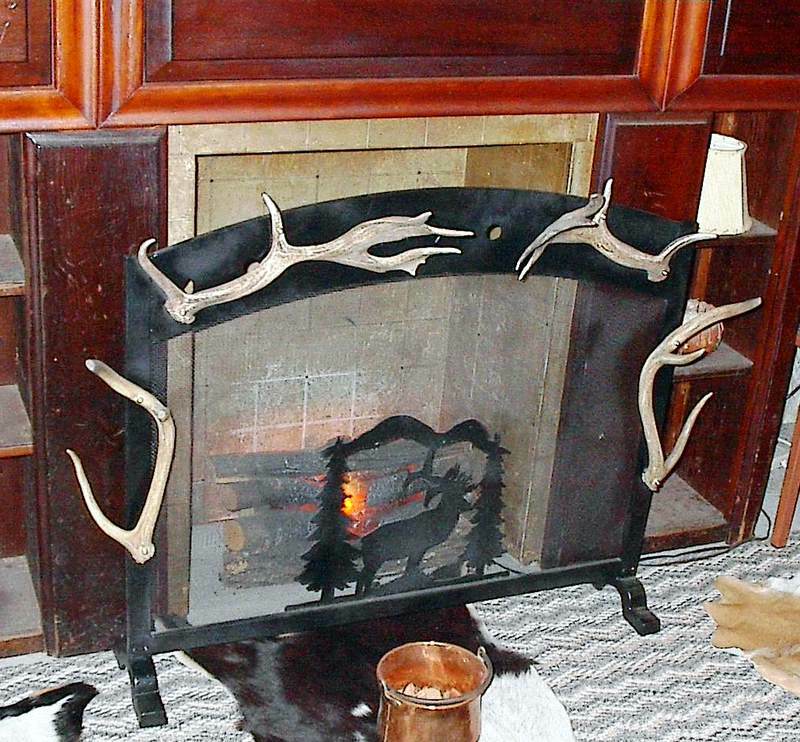 Our unique fireplace tool sets will enhance the decor of any home or weekend cabin with a true touch of the outdoors. 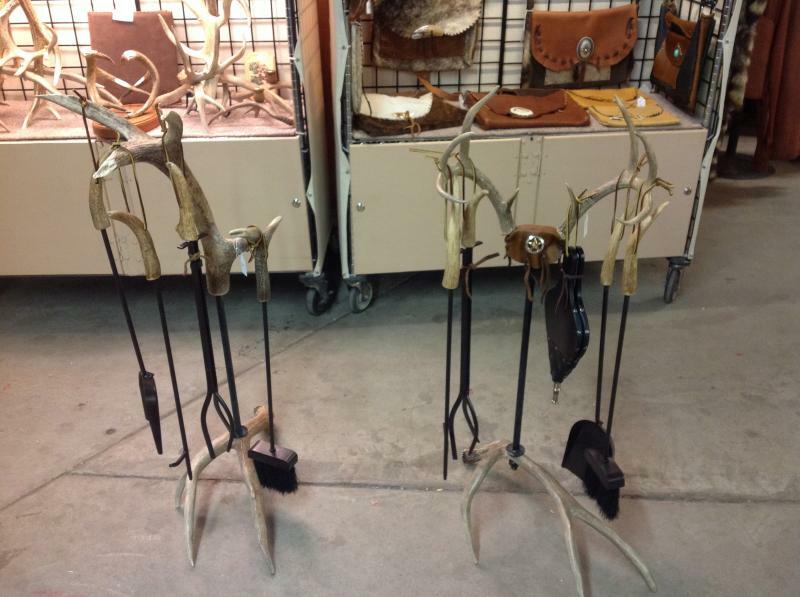 Naturally shed antlers are used for the handles of the fireplace tools as well as the rack that they hang from. 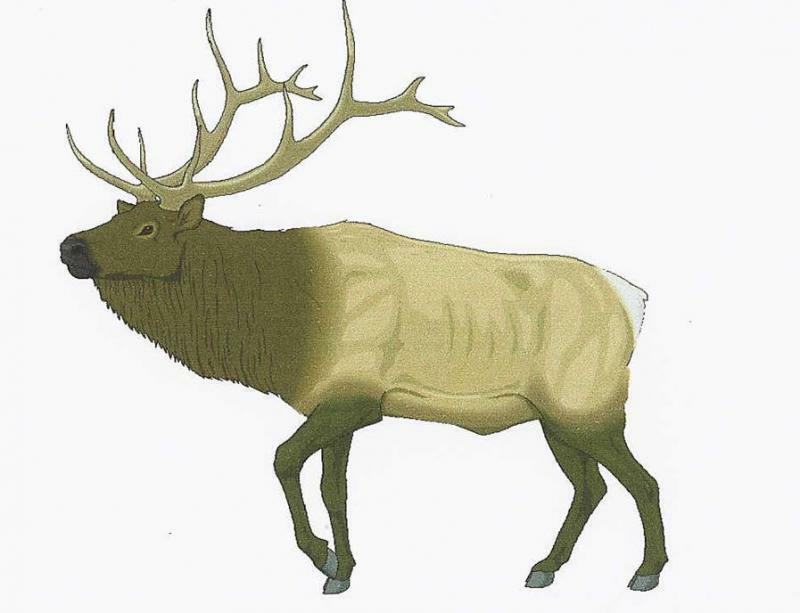 Since they're made with real, naturally shed antlers instead of a resin mold, no two stands are exactly alike.